Join Thomas, Edward and Mary Jane as their family tears themselves away from the only home they have ever known in England to make the difficult journey across the ocean to the colonies in America. Groan with them as they eat wormy biscuits, drink from slimy vats and battle with lice and rats. Thrill with them as they carve a new home for themselves in this new land, so far from anything they have ever known before. 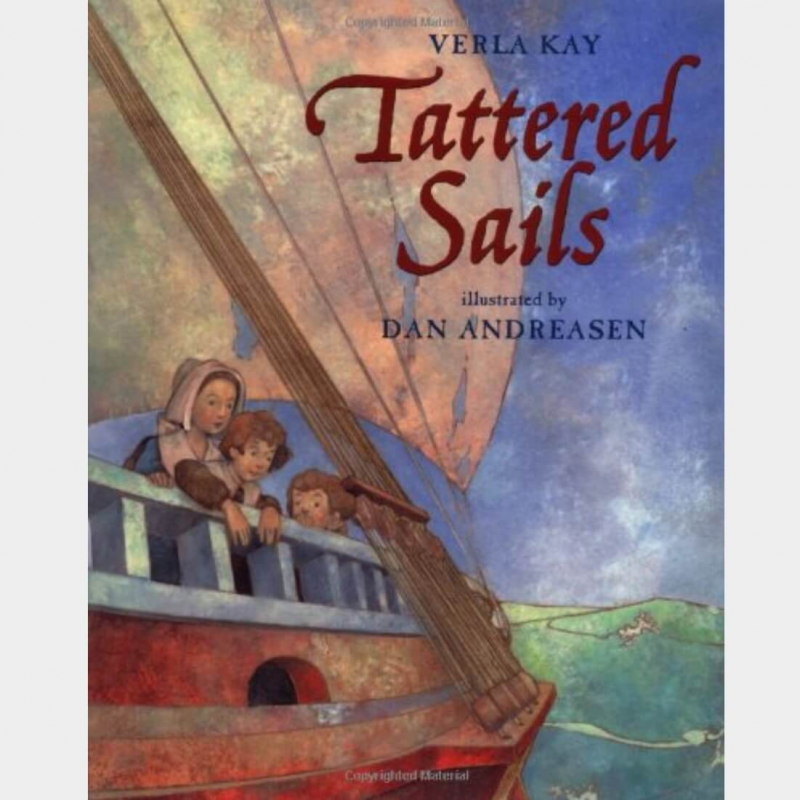 Verla Kay&apos;s bouncy style of cryptic rhyme lets children of today experience the hazards and difficulties of the dangerous ocean voyages of the 1600&apos;s.